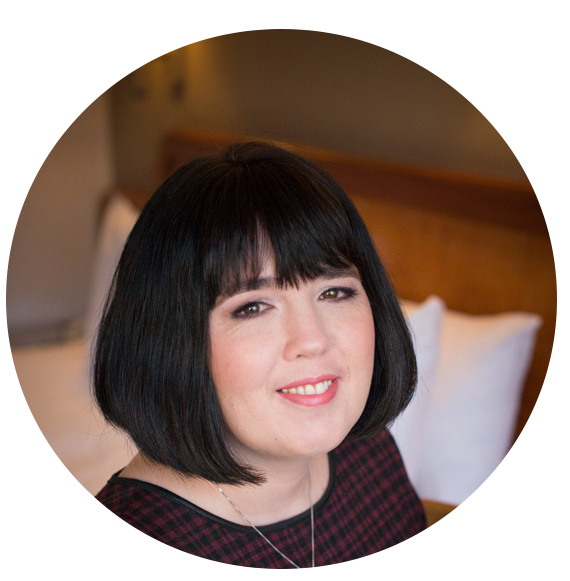 Today I would like to give a wee bit of advice on something thats really important in Wedding Planning but usually not as exciting as all the little details and that is the Wedding Formalities and Wedding Ceremony. 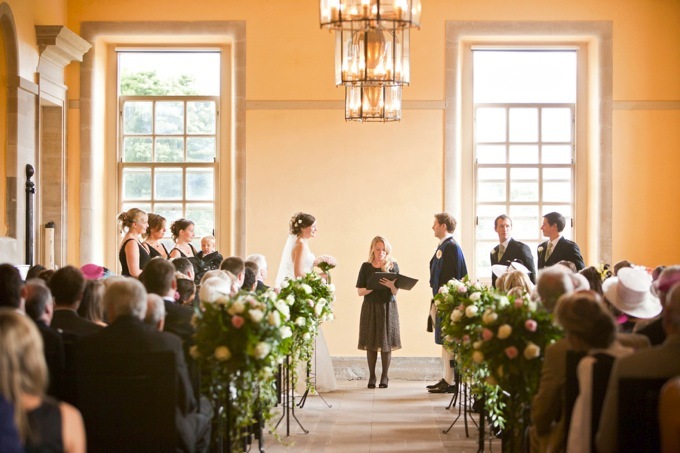 The Wedding ceremony celebrates the beginning of a couples Marriage or Civil partnership. Its an opportunity for the couple to share their union with their friends and family, as they are joined together. Everyone is individual, and in this respect has different needs, so the ceremony chosen needs to reflect the values and beliefs that are shared. Wedding traditions and customs vary greatly, but most Wedding Ceremonies include the exchange of Wedding Vows, the exchange of rings or symbolic item and a public proclamation of marriage from an authority figure. Special garments may be worn and there is usually some sort of Celebration/Reception following such proceedings. There are many different types of Wedding Ceremony, but the main types are Religious or Civil. Non Traditional, and Commitment Service for Civil Partnership. *A RELIGIOUS ceremony accentuates the spiritual side of marriage, and is a beautiful expression of love and faith. This umbrella’s many different types of faith, and the differing ceremonies within this. *A CIVIL ceremony is more suited to those with no faith , but want to retain the importance of love, trust and commitment. *A NON TRADITIONAL ceremony, such as a humanist ceremony, a pagan or a handfasting ceremony, or those with an independant celebrant are becoming increasingly popular. *A CIVIL PARTNERSHIP is completely secular, and in this respect is similar to a civil ceremony. However registration of the partnership is a little different in that it is legally binding, but not officially referred to as a Marriage, as yet. However steps are being made that there will be the possibility for partnerships to be blessed in Church, which are likely to happen much quicker in Scotland. Some things to think about when planning your ceremony, and after you have agreed on type of Ceremony, is the Wedding formalies, primarily including location and celebrant. In England you can only get married in a religious institution such as a church, synagogue, temple or chapel, or in a venue that has a civil licence. In Scotland you are free to marry wherever you like as long as you have an officiant and two witnesses. Secondary to choosing this you may want to consider the type of readings you want, whether religious, romantic reading or poetry, the type of music you wish to include , and any personalised vows you wish in the case of civil ceremony, civil partnership, or non traditional service. Then there is the LEGAL BIT. 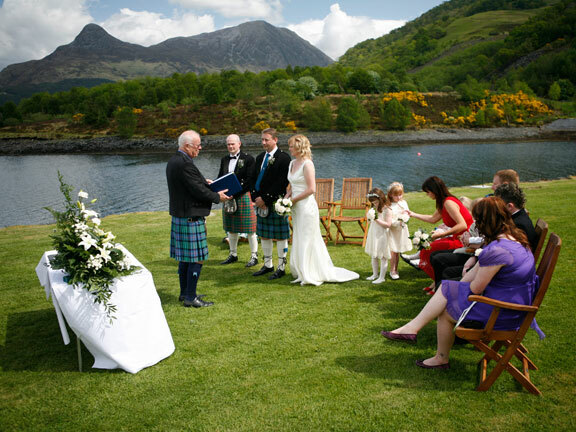 In Scotland it is no longer necessary for reading of Banns, and regardless what type of ceremony you are having, you need to Register with the Registrar of Births, Deaths and Marriages. This must be done no sooner than 3 months before and no less than 15 days before the Ceremony. It is also possible to hold a religious ceremony out of doors, or in a Parish where the Bride and Groom are not resident. 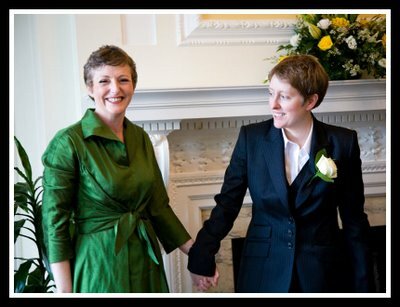 For a Civil Partnership in Scotland, the procedure is basically the same as a civil wedding. It is performed by a registrar and is non religious, and the formalities prior form much the same pattern. In England and Wales, the Bride and Groom must reside in a particular Parish to get married there. After speaking to the minister, or parish priest, the Banns or intention to marry with be read on 3 consecutive Sundays prior to the Wedding. 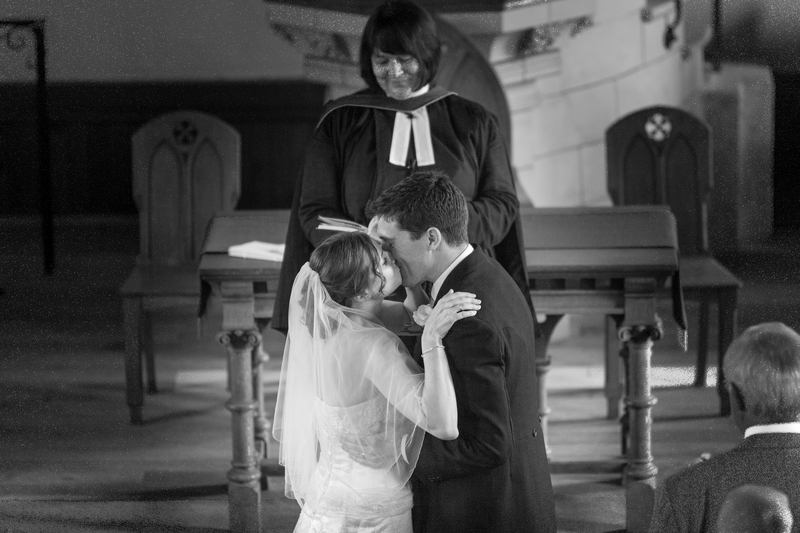 If you come from different parishes, the Banns will be read in each as well as the Parish in which you will be wed.
For a Civil wedding, both Bride and Groom must attend the Register office in the District in which they would like to marry. In order for a Civil partnership to be formed in England or Wales, notice has to be given to the Registrar in district in which you would like to be joined, but unlike a Religious wedding, it doesn’t have to be a district in which you live. The Costs differ so best to enquire based on type and location of Ceremony. Do you say “I Do” to social media on your wedding day? Dreaming of an outdoor wedding? How to turn your Garden into a fabulous Wedding Venue.